Country living with all the modern conveniences! Better than new, only 2 years young. 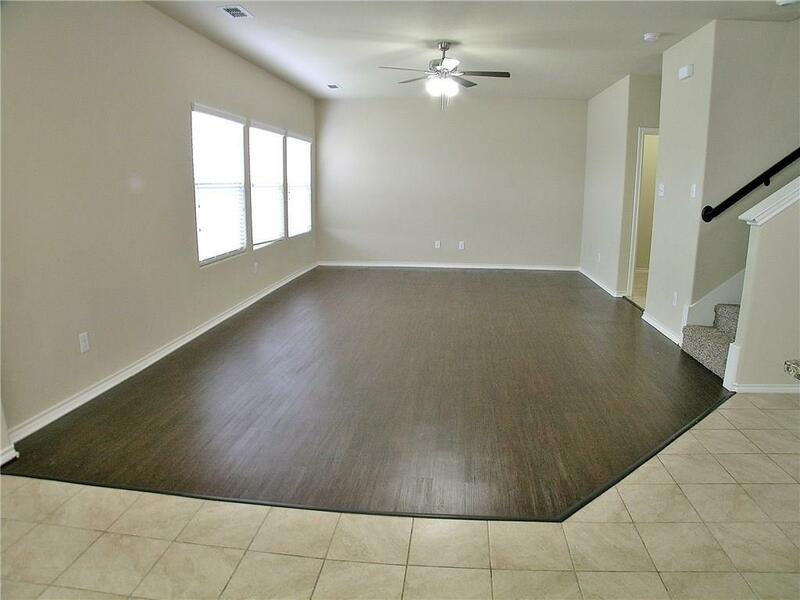 Very open floor plan with huge room sizes both up and downstairs. 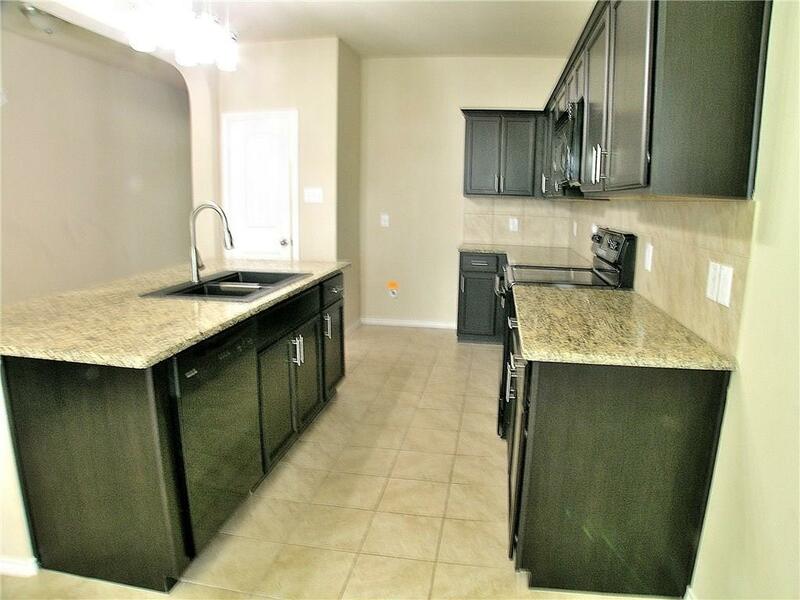 3 bedrooms, 2.5 baths with huge game room or 2nd living. Formal dining can be office. 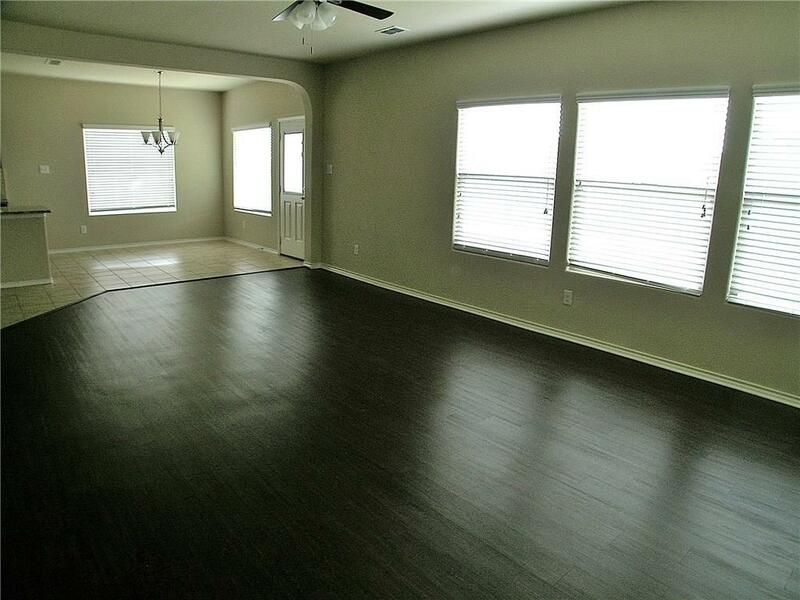 Master bedroom upstairs with Texas sized closet! Fabulous amenities include: outdoor fitness area, playground, sports court and walking trails. New carpet and upgraded LED lighting fixtures. Custom sink, faucet and granite countertops have been installed. Sprinkler system in both yards and backyard has covered patio for outdoor cookouts. Great schools and neighborhood. 15 min. 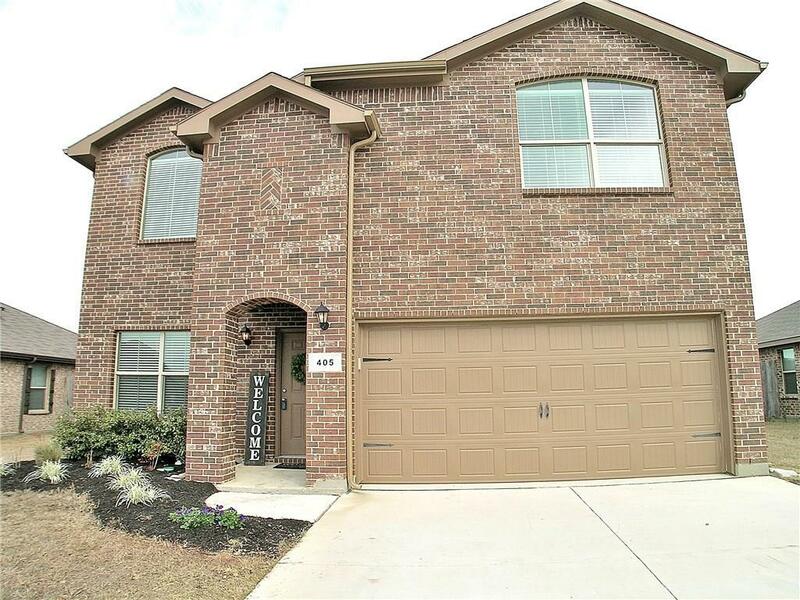 commute to Denton shopping, UNT,TWU and Rayzor Ranch. Cash or conventional only!